Mike Markle has been named Interim Chief of the Corpus Christi Police Department. Chief Markle is a 25 year veteran of the department. 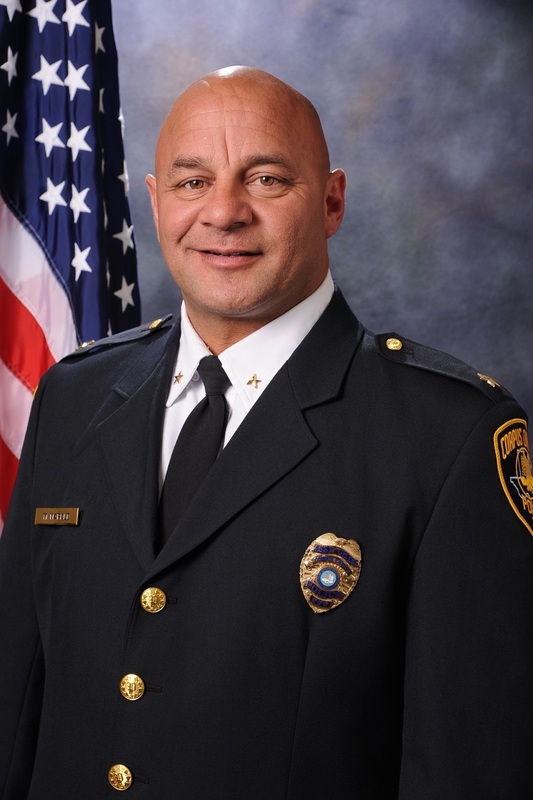 Chief Markle holds a Bachelor’s Degree from Saint Leo University and recently completed his Masters of Business Administration from the American Military University. In 2013 he completed the Senior Management Institute of Police, a course designed to prepare today’s police executives for the challenges of the next decade and beyond. He also recently completed the Law Enforcement Executive Development Seminar, or LEEDS, that is designed for chief executive officers of the nation’s mid-sized law enforcement agencies administered by the Federal Bureau of Investigations. He is a member of the International Association of Chiefs of Police, and the Police Executive Research Forum. Locally, he serves as a board of directors member of the Wesley Community Center. Prior to his appointment as Interim Chief, Chief Markle served as Assistant Police Chief overseeing the Operations Division. This was a position he was appointed to in May 2012.